When an email lands in the inbox with an unbeatable offer for a 2 course offer for £12 it was pretty hard not to resist such temptation. Located near Chelsea area and in between two different tube stations, it was quite a mission to find on foot. Finally arriving at King’s Road the restaurant was easy to spot. 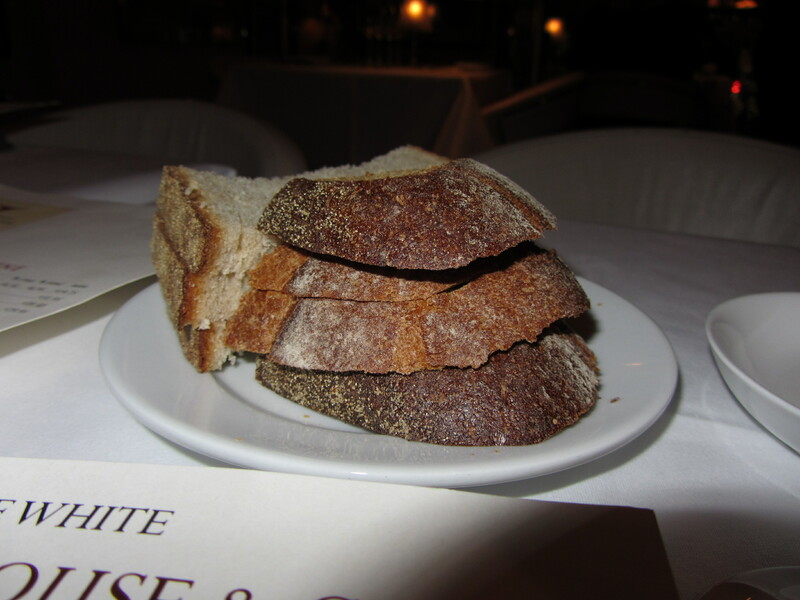 The atmosphere is very friendly, with an ambient dim lit setting, I was seated upstairs, and as we waited for the others to arrive we were served slices of different breads. The brown and fruit variation was my favourite out of the bunch. 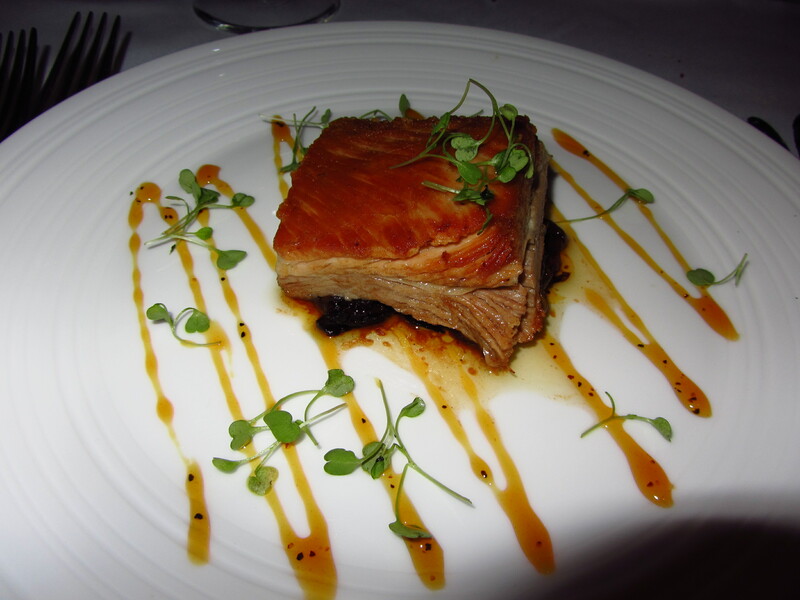 Having glanced at the menu I knew I wanted the slow roasted pork belly, the meat was utterly tender and was easy to cut through and melted in my mouth. It was slightly on the bland side, with very little seasoning. 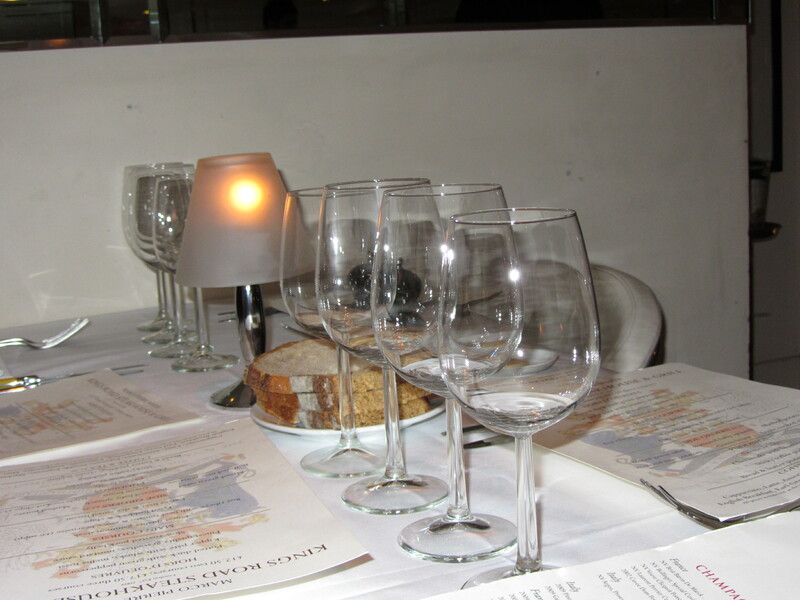 In the group there were 5 of us, 4 chosen steaks as their mains. I ordered a medium rare, whilst the others ordered medium well done. 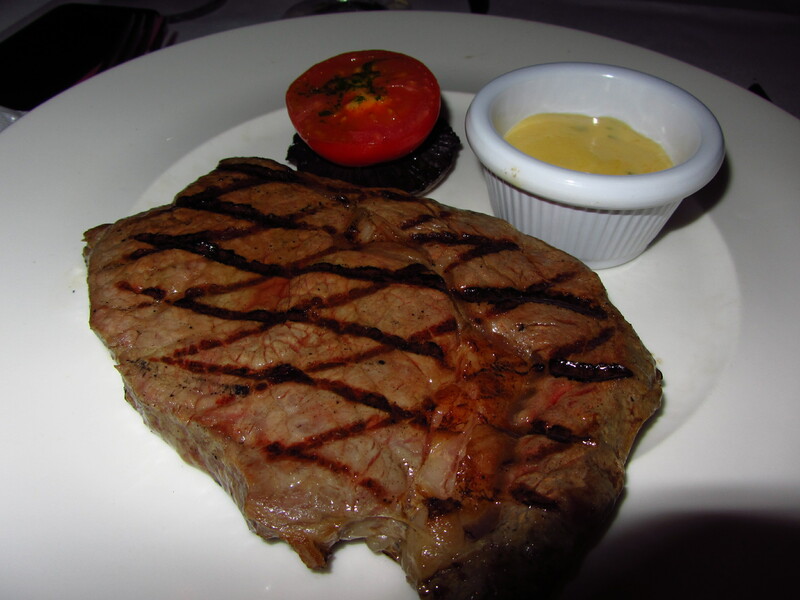 There’s a slight inconstancy, with the way they cooked my friend’s steaks as it look very different in comparison. I think my poor friend was given my medium rare as there was plenty of red juice flowing out of the steak as she cut into it. The cut of the meat was a pretty decent quality yet it wasn’t the best steak I ever had. It was slightly on the chewy side and can happily say the beef did not affect my stomach at all. 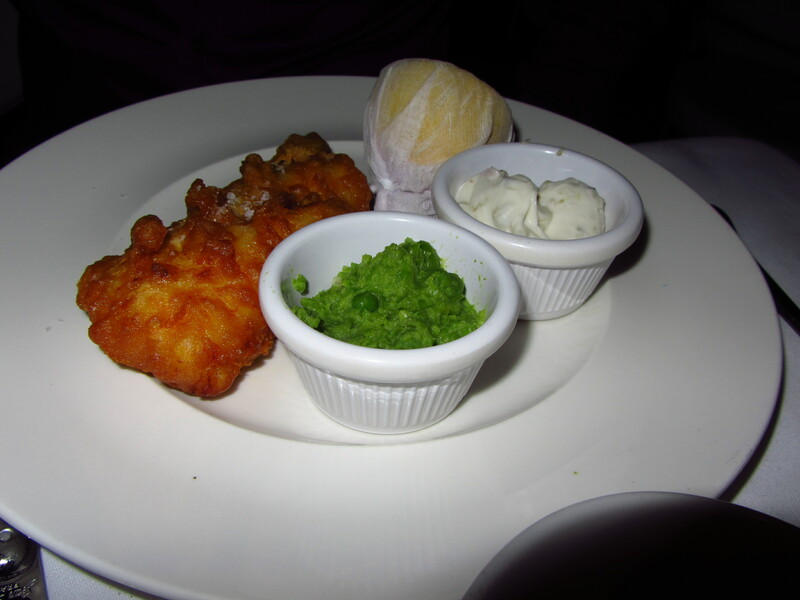 My other friend who went for fish and chips was slightly disappointed with his mains, he much preferred Gordan Ramseys one. 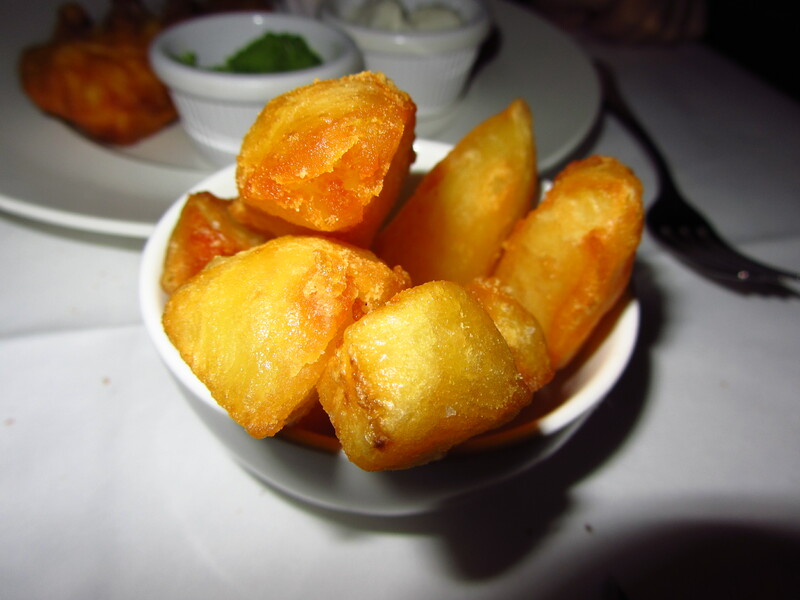 The triple cook chips were the best part of the mains cut into large wedges and extra crispy on the outside. 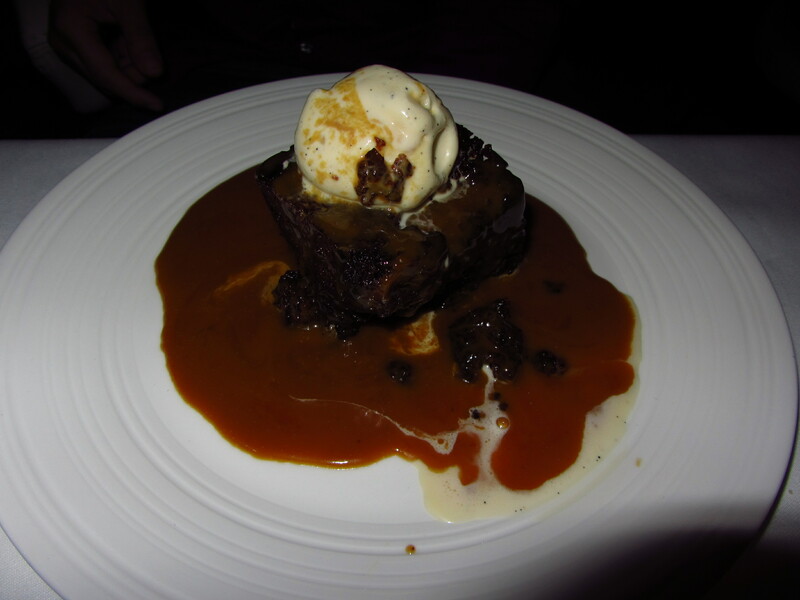 I have no comments on the sticky toffee pudding as I never got to try it, I’ve been told by my friend that the one I had at The Narrow was nicer.